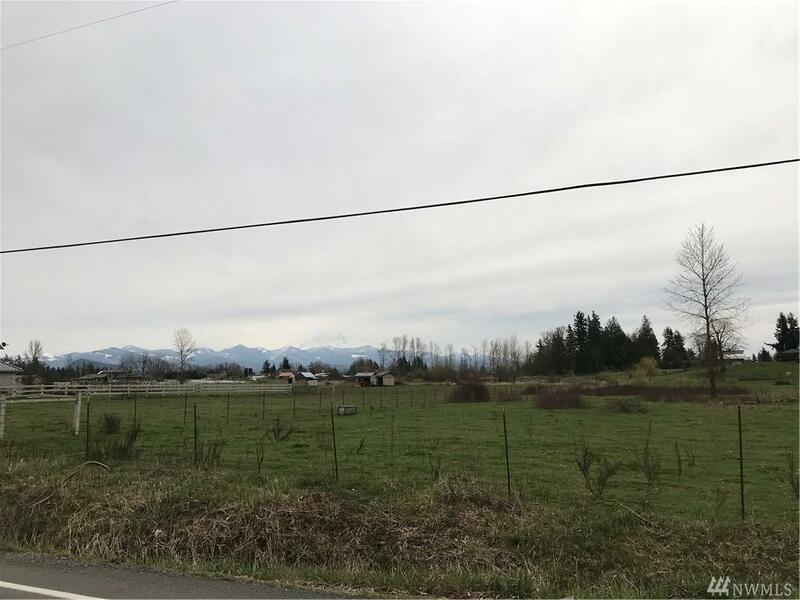 Build a new custom dream home here on a 3 acre homesite in Enumclaw. Enjoy beautiful views of the foothills, Mount Rainier and its peaceful country setting here. Quick & easy access to all local amenities. Property is to be sold with approved perk tests, currently underway!